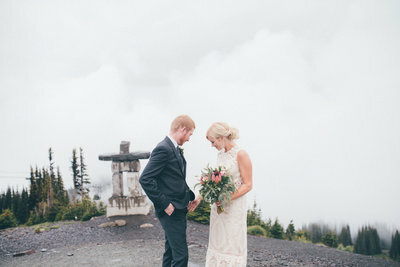 There’s not a corner of Sea to Sky country that we haven’t explored. 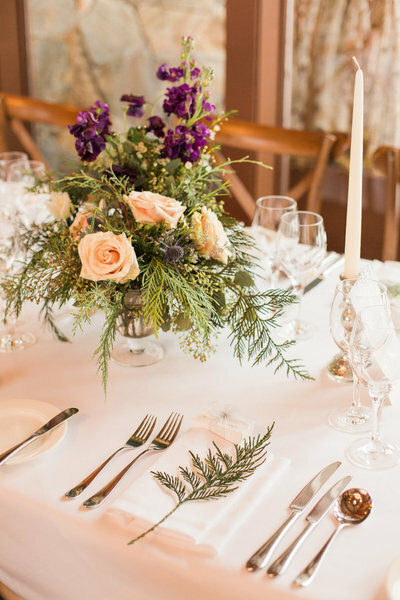 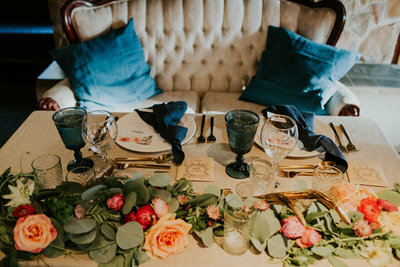 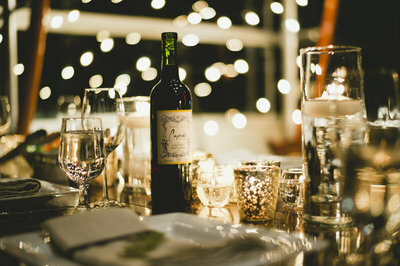 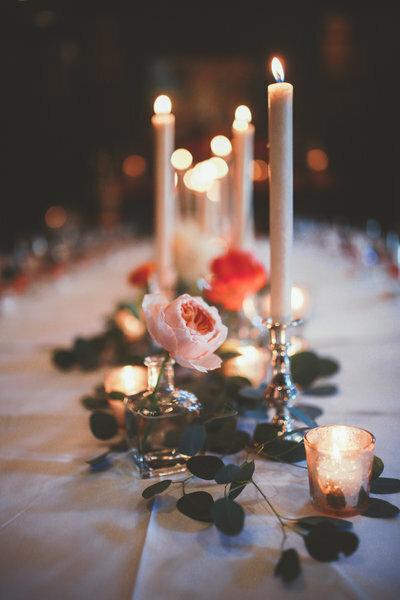 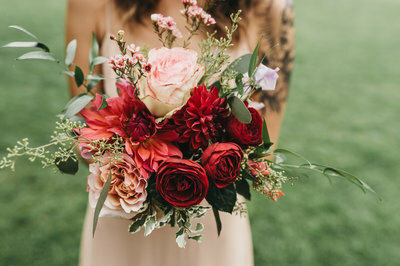 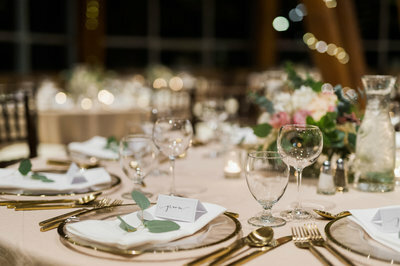 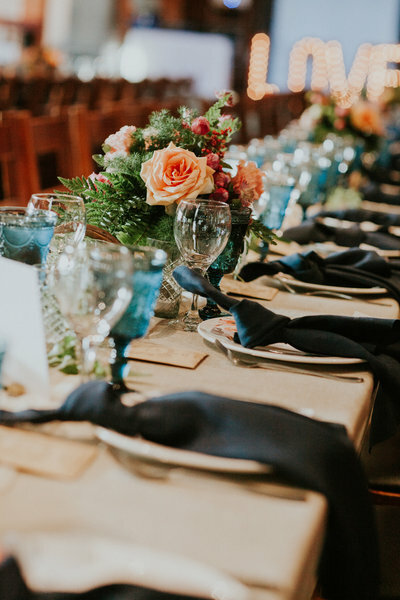 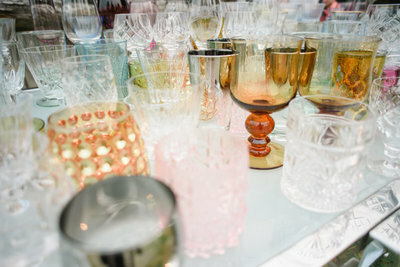 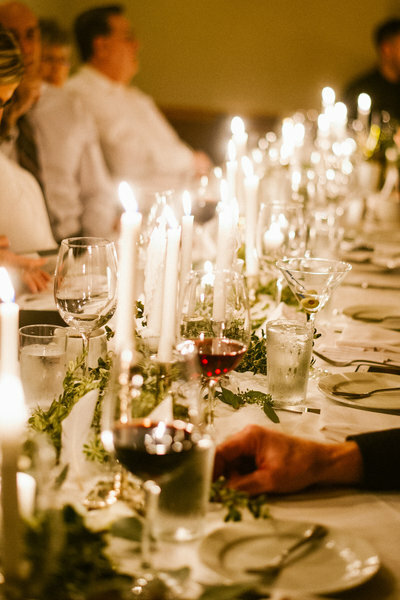 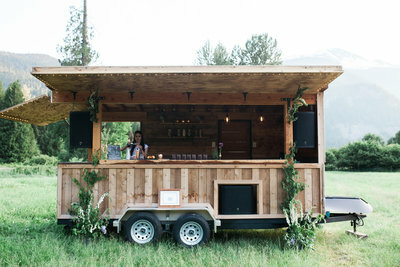 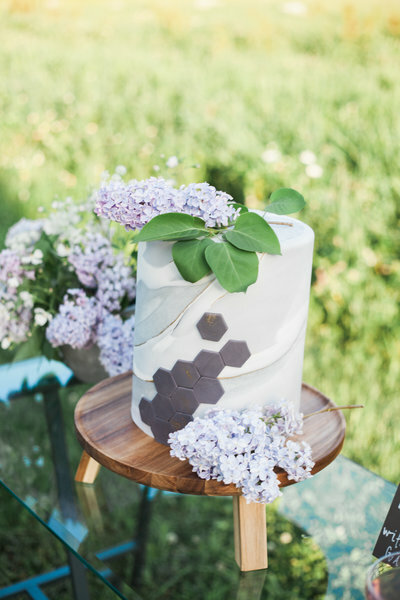 We know all of it’s secrets from who rents beautiful vintage decor to who creates the most elegant cakes, and who handcrafts the best cocktails from a mobile bar. 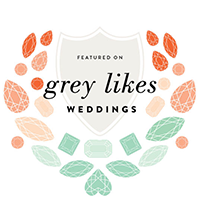 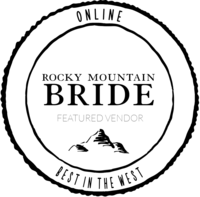 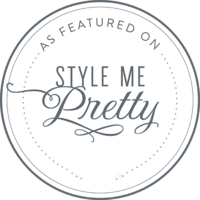 It is our honour to showcase our highly recommended vendors for you. 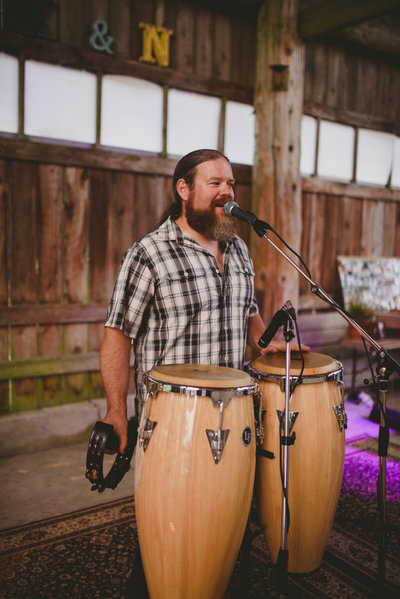 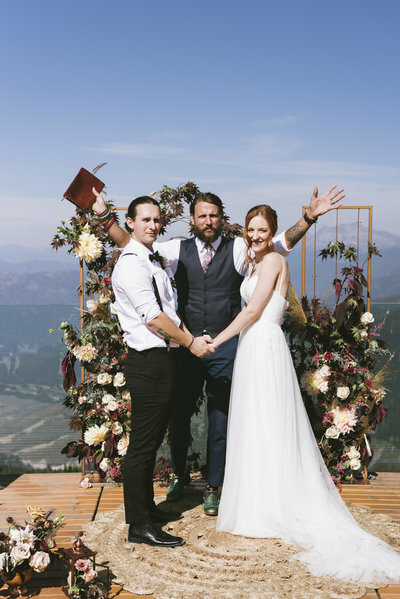 These are the magic-makers that always make us ooh and aah when we show up to a wedding, folks who go above and beyond to make our clients feel welcomed and celebrated in every way. 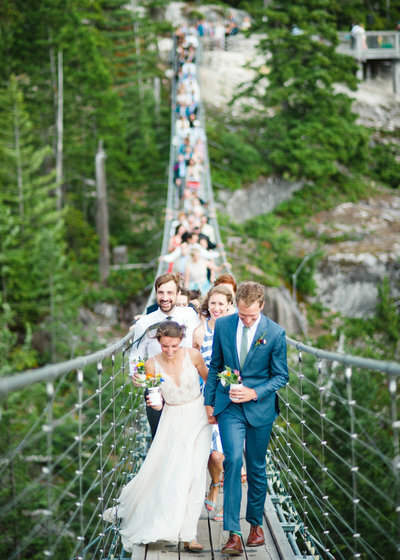 We cannot recommend WWC enough. 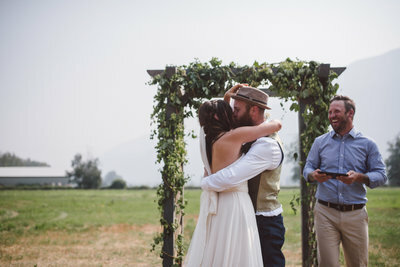 We had both a photographe and videographer and the results were incredible. 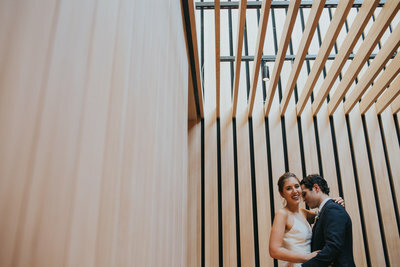 On the day we were made to feel so comfortable; we were concerned that it would be weird having people there with cameras but they were wonderful. 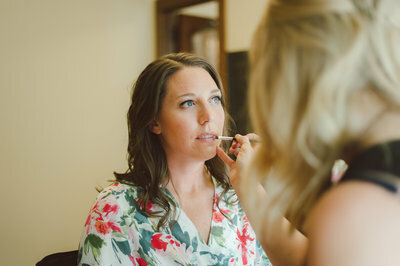 Nothing felt too posed or artificial. 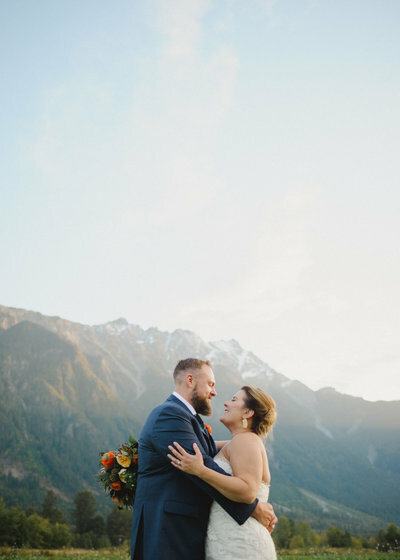 Everyone we worked with was amazing! 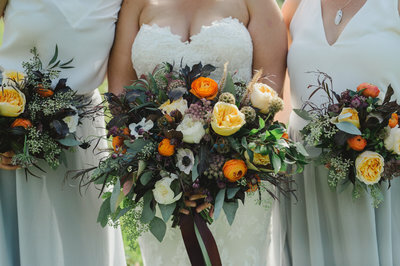 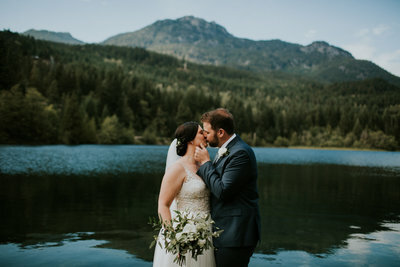 We were doing a destination wedding to Canada so we were very nervous about all the details since we are from Milwaukee! 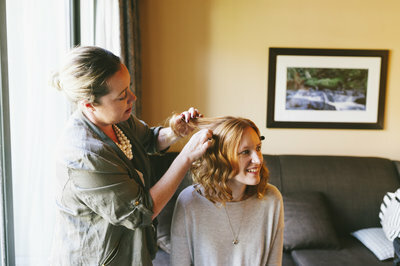 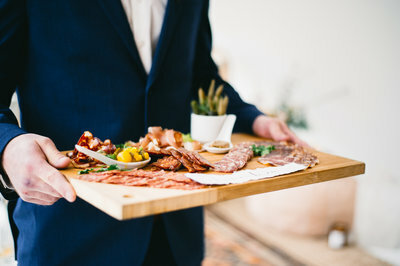 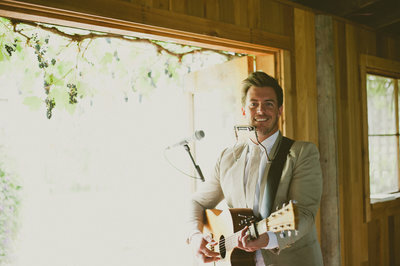 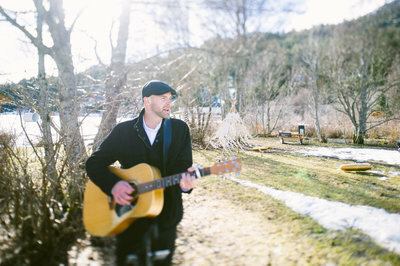 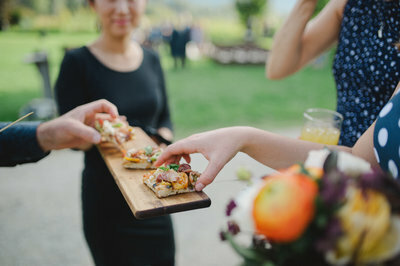 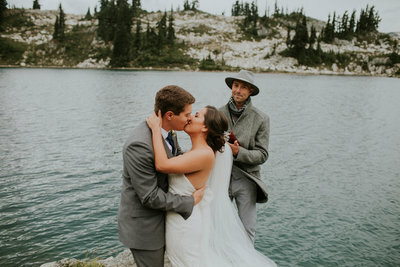 Our photos were beyond amazing and we would recommend Whistler Wedding Collective to anyone!! 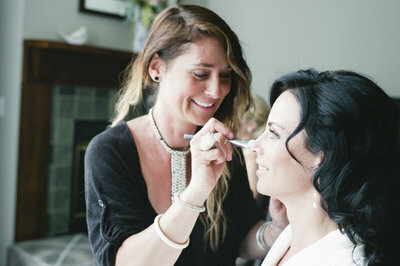 Sara was such a delight on the wedding day! 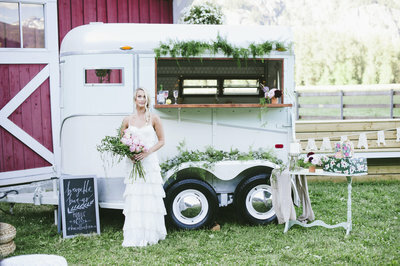 Contact our handpicked vendors directly or call us for our recommendation. 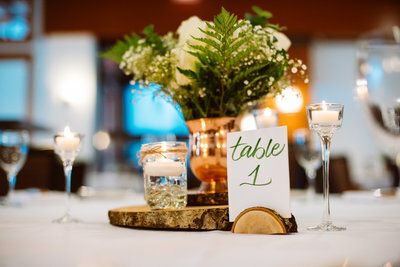 We will point you in the right direction! 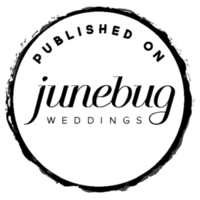 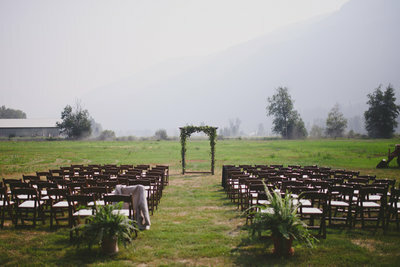 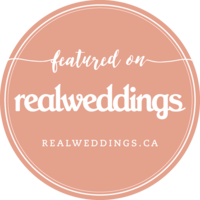 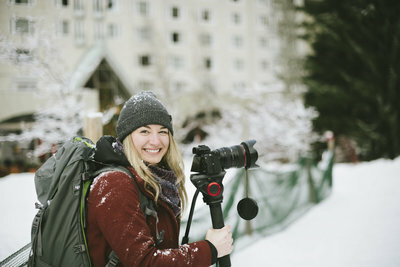 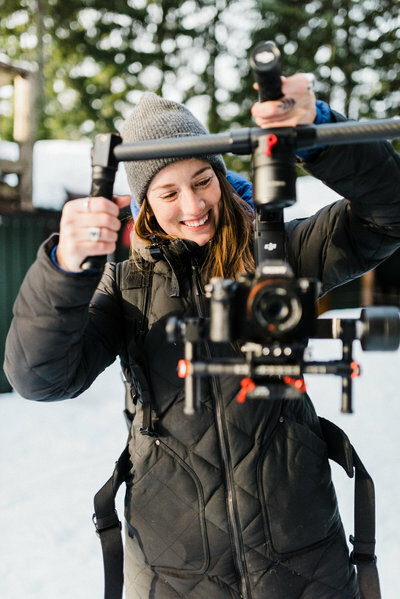 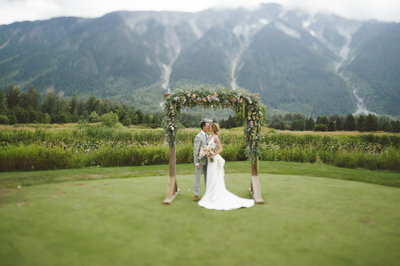 The Whistler Wedding Collective is a group of wedding photographers and videographers based in Whistler, BC, Canada. 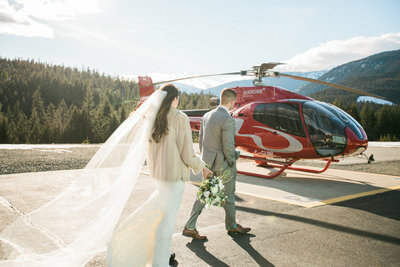 We travel the Sea to Sky Corridor from Vancouver to Squamish to Whistler and Pemberton offering wedding photography services. 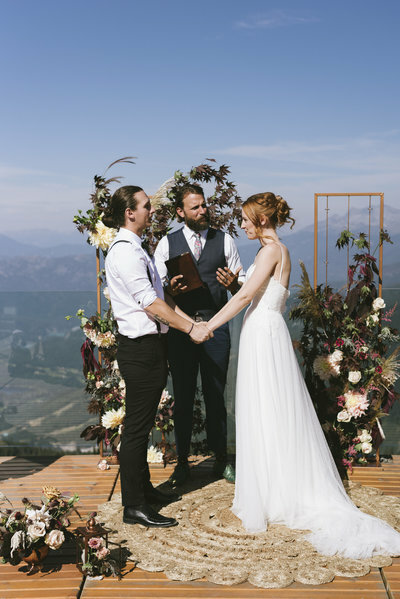 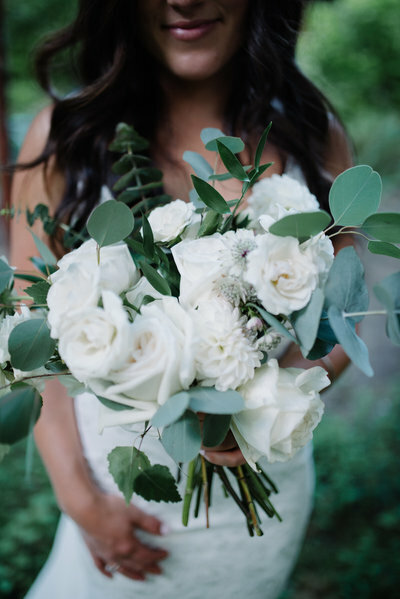 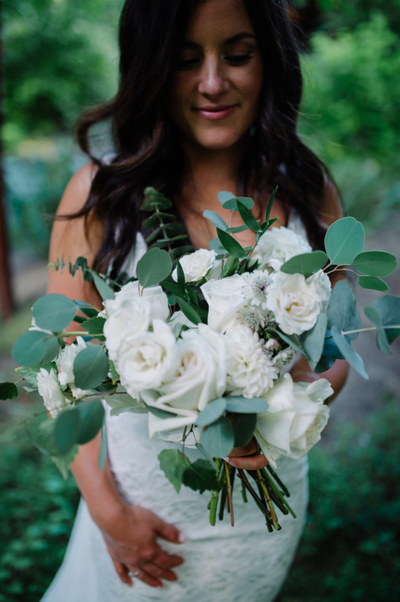 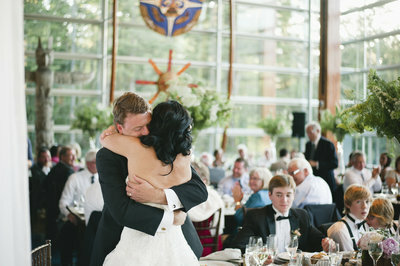 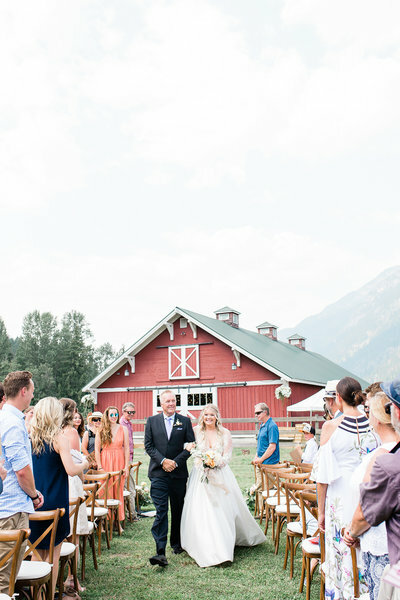 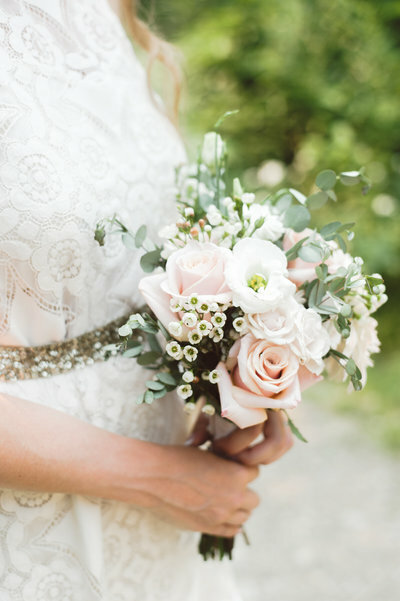 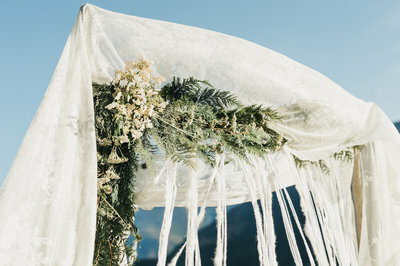 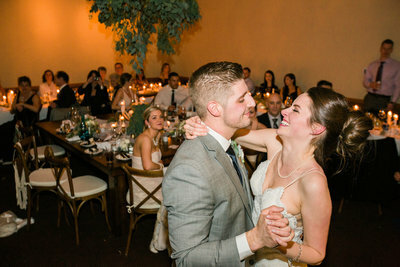 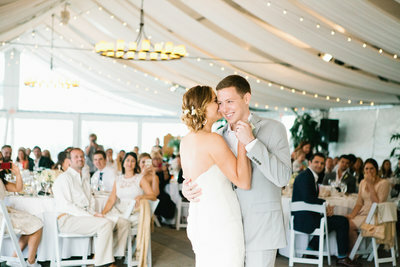 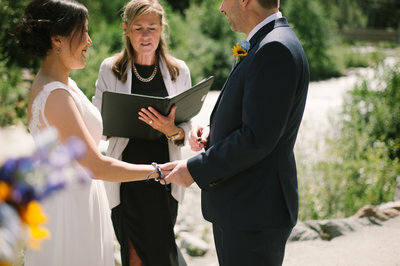 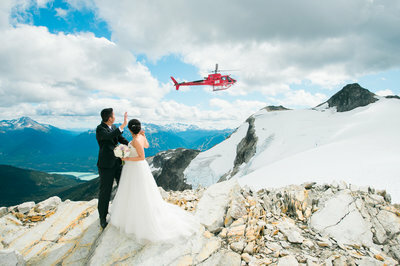 During both winter and summer, Whistler attracts destination weddings from all over the world. 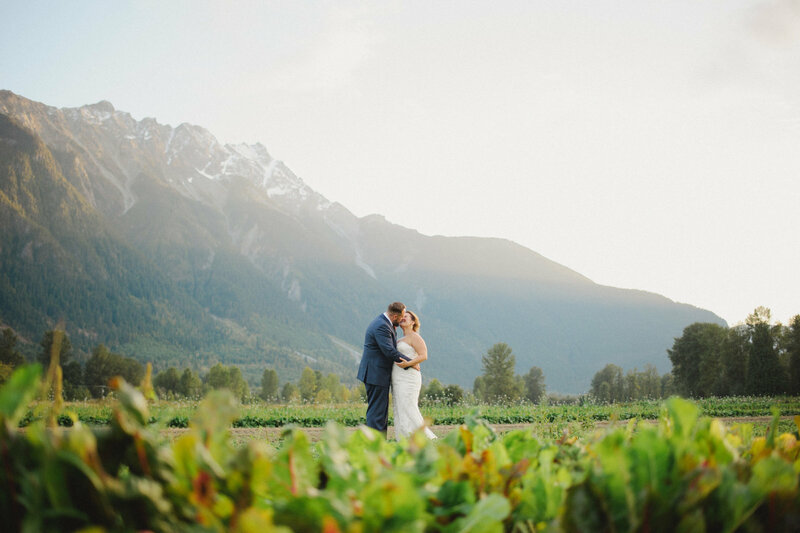 Our talented team of wedding photographers in Vancouver, Whistler, Squamish and Pemberton can supply all your wedding photography needs. 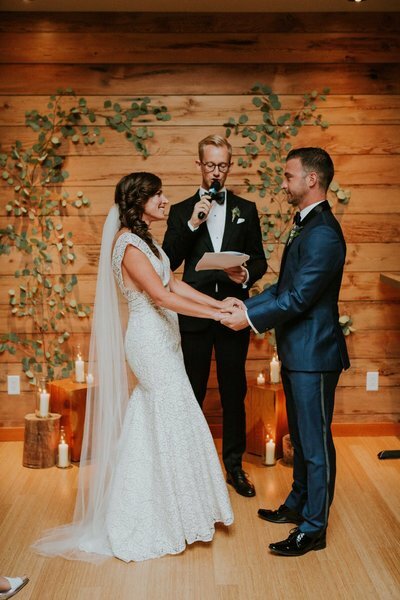 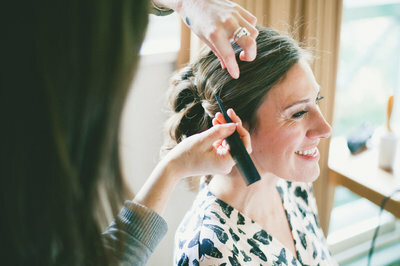 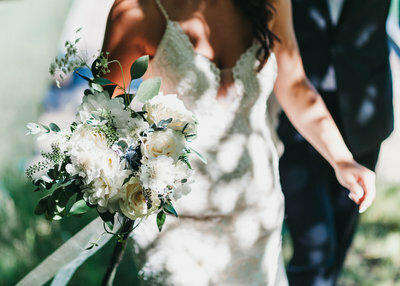 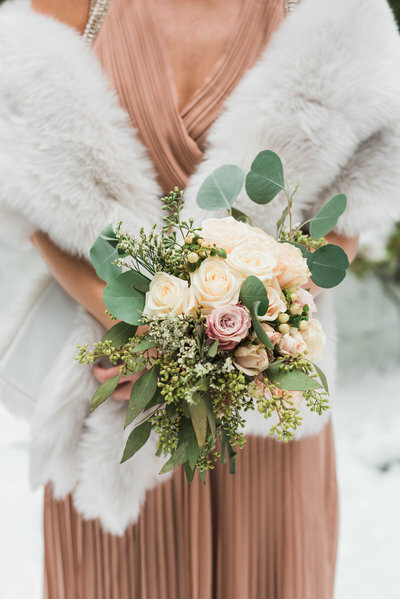 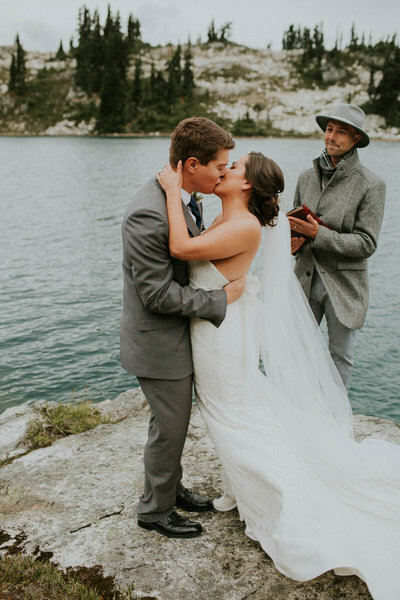 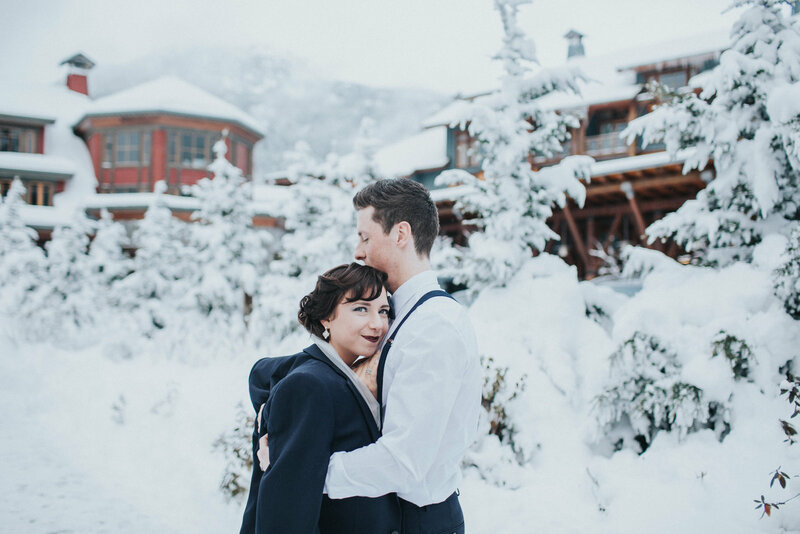 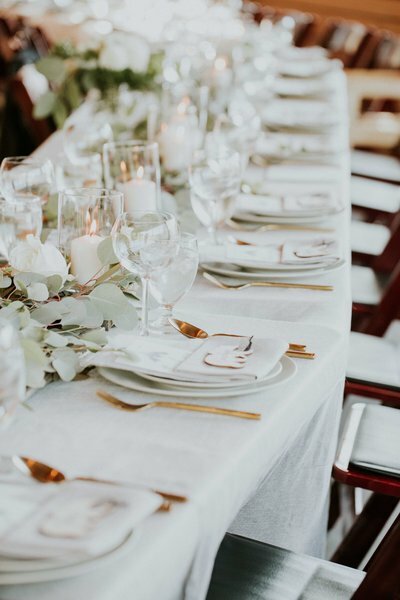 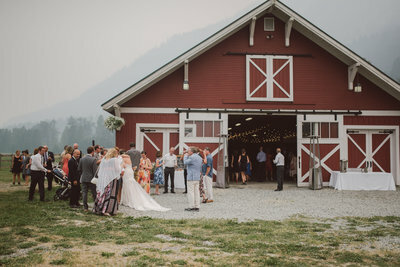 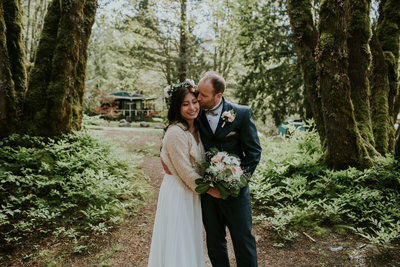 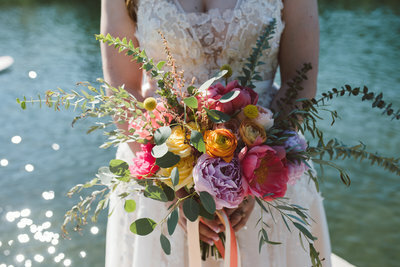 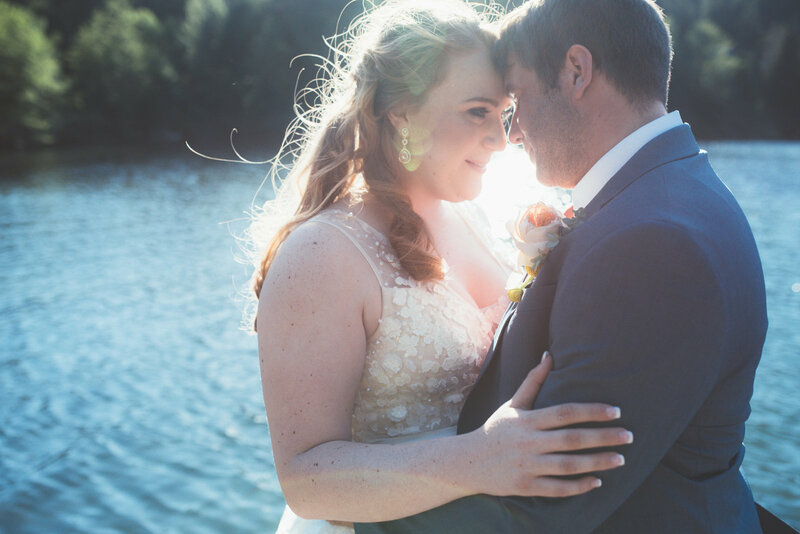 Whether your dream destination wedding is on the ski hill or beside a beautiful blue-green lake, the Whistler Wedding Collective will capture your wedding day in beautiful, creative, modern photographs. 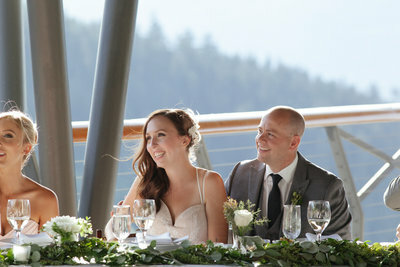 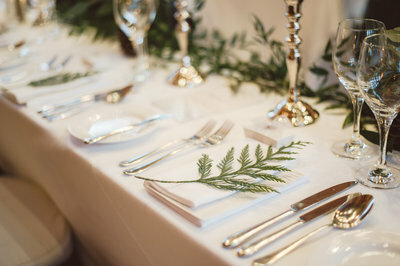 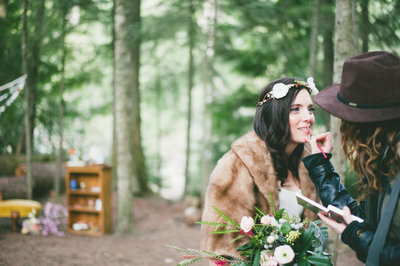 Browse our Whistler wedding galleries for a taste of creative adventurous wedding ideas. 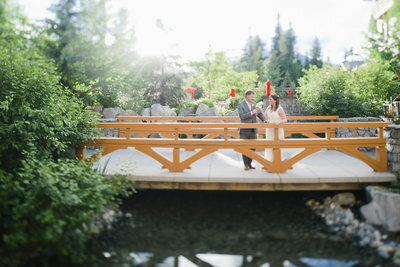 Then contact us to start planning your dream Whistler wedding.